An illustrated overview of the full set of rules to play the classic version of Gridopolis. Don't have time for the full set of rules? Download highlights of some of our most innovative features. 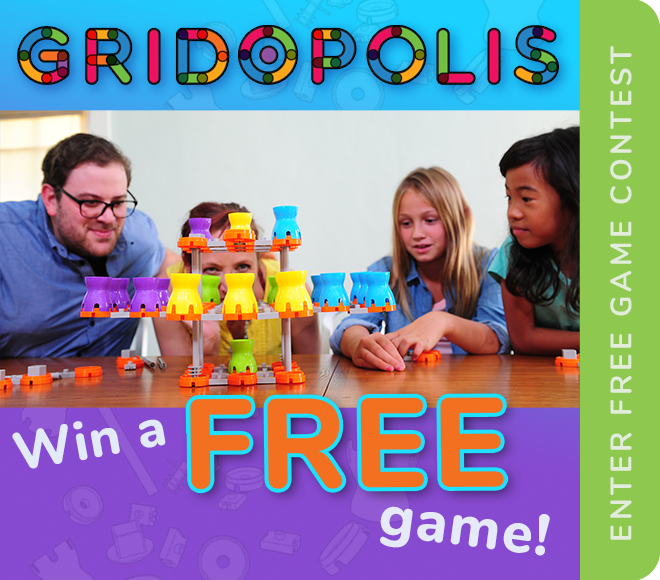 Enjoy 'STEM without screens' as you guide students through learning and using Gridopolis. Expand your game system with our first design for an all-new grid-set. 'Twisted Tower' is a fast-paced, two-player game with vertical gameplay!